I am a massive fan of the Rock. I think he is probably the most charismatic action star going around these days and can lift films that otherwise would be terrible, to at least watchable levels. 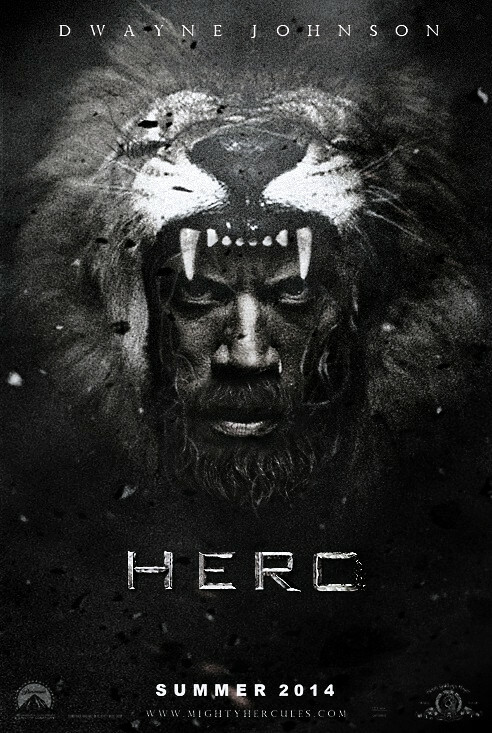 But after watching the first teaser trailer for Hercules (2014), I fear even the huge former WWE star may be out of his league because this film looks terrible. When you can’t even make a minute and a half of a film watchable then you are in a bit of trouble. Who knows, perhaps the Rock can save this from being a miserable dirge of crummy CGI beasts, but I hold out little hope. Anyone a little more positive than me? I like The Rock as well; think he’s pretty charismatic and funny, but I feel he’s so miscast here. And the movie just looks awful. It looks so awful aye. One of the crappier previews I have seen for quite a while. Haha. Oh I remember that horrid piece of CGI. One of the worst on record. Agree though, it appears that this film is trying to match that. Just dunno about this one. Possibly…just possibly. Hmmm… always a slight possibility. But I think it is pretty slight in this case. Um nope. This looks awful. I mean it makes The Legend of Hercules last January with Kellan Lutz look good. I’m sorry man! That is just crazy talk. The Legend of Hercules is perhaps the worst big budget film experience that I have had in years. It was absolutely horrific in every sense of the word. I tried to find a redeemable quality in it and failed. The Rock will not let me down like that. He just will not! I trust him! Who am I kidding? This will likely blow. However, I remain hopeful that it will at least crush The Legend of Hercules. Haha. I thought the Legend of Hercules looked like a pretty terrible experience so I avoided. To be honest this one looks equally as bad. Depending on what is out at the same time though, the presence of the Rock may mean I give it a go. Agree Mark. Looks woeful. I totally avoided that other crappy looking Hercules film as well though.